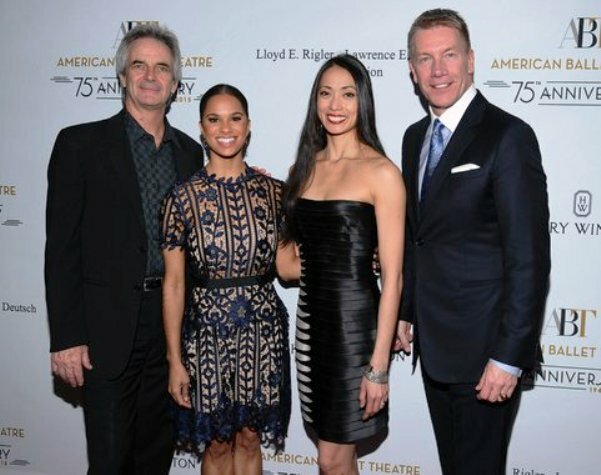 The American Ballet Theatre celebrated its 75th Anniversary with a Holiday Benefit at the Beverly Hilton Hotel. We were treated to a one-night only special performance by their world-renown artists, including newly promoted principal dancers Stella Abrera and Misty Copeland, who became the first African-American female principal dancer in the company’s history. Do you know that Copeland was named Woman of the Year (along with such notables as Victoria Beckham & Reese Witherspoon) by Glamour Magazine? ABT known for their full-length Ballets including Swan Lake & Giselle, presented excerpts from these classics. We particularly enjoyed Stella Abrera, a native Angelino, who performed as Giselle. Kudos to the Benefit Committee& Chairs for presenting an evening of style, sophistication & glamour at our own Westside venue. 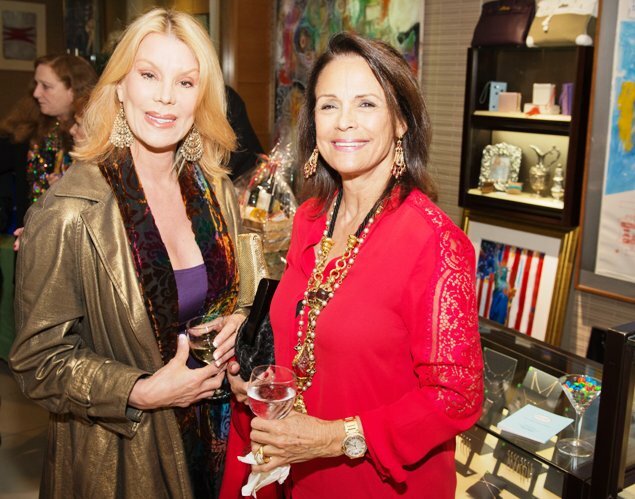 Speaking of glamour & sophistication, we mingled with our many friends from SHARE, a non-profit philanthropic organization composed of women who are passionately dedicated to raising funds for disabled, abused& neglected children, at a private Holiday Benefit at the Dina Collection in Beverly Hills. Yossi Dina, charming owner of the luxe showroom, and star of the hit Reality Show, Beverly Hills Pawn, donated a portion of his sales to benefit SHARE. 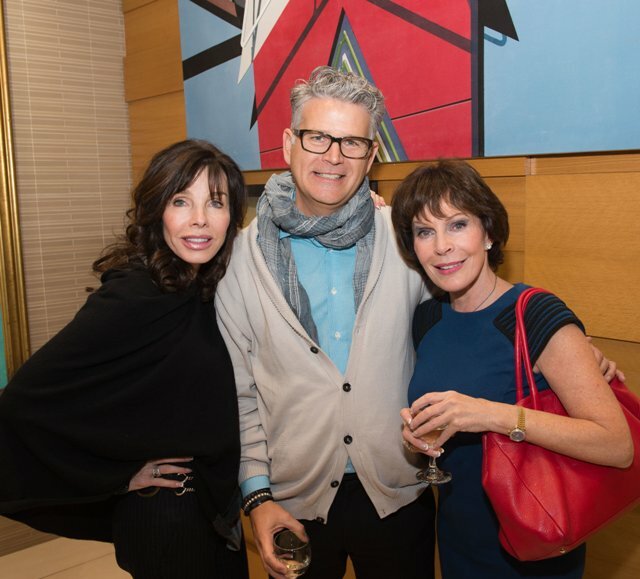 Feasting on fab hors d’oeuvres were Financial Advisor & SHARE Chairman, September Sarno, Corinna Fields, (former Miss Universe) & of course, President Ellen Feder. Other notables included Trina McGee (ABC’s Disney hit series, Boy Meets World), Canadian models, Baker Twins (Shannon & Shauna Baker), Judith Mancini (Heart Radio Host) & adorable former Miss California, Noelle Freeman. These beauties all contributed to a truly beautiful evening indeed!